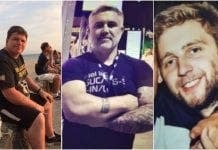 A BRITISH father has drowned while on a Costa del Sol holiday. 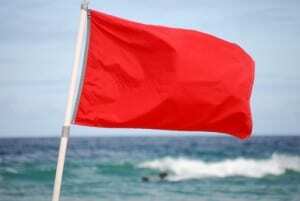 The 40-year-old victim, so far unidentified, died after swimming in the sea despite red warning flags flying. Lifeguards saved another man and a young girl in the rescue attempt. The man was on a Spanish break in Torrox with his wife and two daughters. It brings the number of drownings on the Costa del Sol to 12 this year. Police were called in but there was nothing they could do to save his life.